RS, the author of Jacques Brel De Definitieve Biografie has been invited to attend the famous Collectors & Maga Record Fair in Jaarbeurs Utrecht as VIP Guest in the weekend of 13 and 14 April. He will present there a number of rarities from his personal collection. In addition, there will be the possibility to buy the book, hand signed, at a limited, special fair price. On 6 and 12 January, Dutch VPRO Television will broadcast Brel’s famous 1964 concert in Bergen in their series ‘Vrije Geluiden’. The direct occasion is the publication of René Seghers’s biography Jacques Brel De Definitieve. The introduction will focus on the book and the description there of Brel’s Bergen concert, after which the concert will be broadcast. 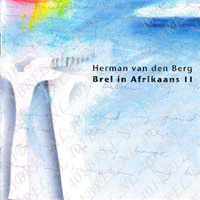 401Brel.nl has aided the broadcast with materials from the book. 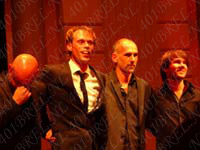 Jacques Brel | De Definitieve is 100% interactive with the website 401Brel.nl. Not only will you find additions and updates online, regarding important elements in the book, such as the Brel Cover Top-200, the Complete Brel Cover Recitals, the complete Brel Tribute Albums and the Brel Book Reviews, but you can also vote for the ones of your choice. Soon it will be you who decides what ranking any given song or book should have, since the voting system automatically transfers items to the right place, after one surpasses another in the terms of collected votes. You can also add your own review of or comments on these publications. New entries to the cover section will be placed in a 'new entries' portal, the so called 'hot-parade', where they can collect votes for 3 months, before they enter the all time ranking. We aim to produce as many filmed interviews as possible with cover artists, biographers, and eyewitnesses of Brel's life and art. These interviews we will place there where those interviewed have their place in this website, but we will also publish them in a special videography section. 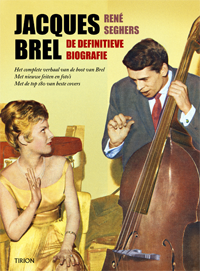 Read here all about René Seghers brand new Jacques Brel biography, Jacques Brel | De Definitieve. 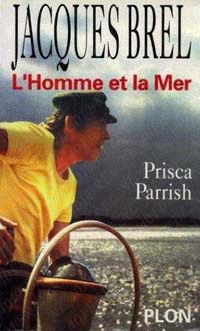 This biography brings breaking news concerning Brel's alleged son, reveals the identity & looks of the real Marieke, reveals the real names of his secret loves and tells the amazing story of his boat, the Askoy II. It brings the memoires of those who sailed with Brel in his final years spent in the Pacific, among them Maddly Bamy, Prisca Parish, Kathy Cleveland en Lee Adamson. In addition, the book features the complete, illustrated Brel discography and videography (in full color), along with the incredible story of Brel cover albums. 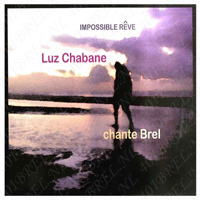 More than 5.000 Brel cover albums have been released, by artists so diverse as Wende, Liesbeth List, Frank Sinatra, Barbra Streisand & Madonna up until artists from China, Vietnam, Iceland or Japan! 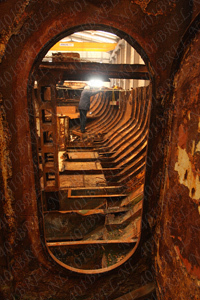 We added exclusive video interviews with Brel cover artist Filip Jordens, the saviors of the shipwrecked Askoy II, Piet en Staff Wittevrongel, as well as with the man who alone committed himself to the restoration of the hull and masts, Peter Jansens of the Nieuwe Scheldewerven in Rupelmonde. The complete Brel cover albums feature the chronological list of all covers albums on vinyl, cassette, cd, cd-r or video/dvd that consist of at least 4 Brel covers. Of such albums more than 230 have been released since 1958, all of which are reviewed her, and all of which can be voted for. 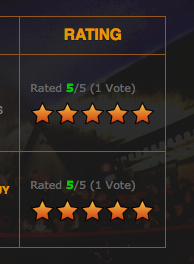 Besides having the voting option, you can also add your own review to the existing reviews! In addition, the book gives the complete watermark-free artwork along with the integral track lists of each album, along with a lavishly illustrated introductory chapter. 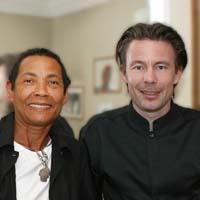 Except the mentioned 1000's of Brel Cover songs, there have been more than 100 Brel Tribute Albums recorded since 1966. These memorize, salute, defend, criticize or attack Brel. 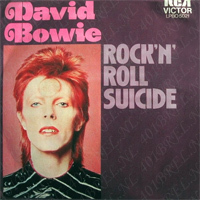 With a single mouse click you can once again vote for any given one of these songs, or you can switch from the chronological ranking to the alphabetical one, or to the ranking base don popularity of tribute songs. Here as well as elsewhere, you can also ad your own comments. 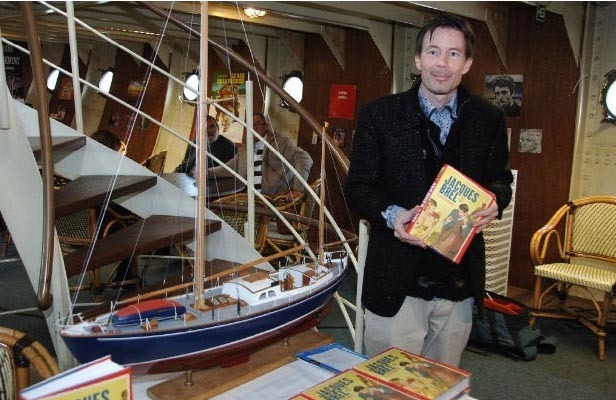 Jacques Brel | De Definitieve brings an extensive essay of the incredible story of Brel's boat, the Askoy II, from its genesis in the mind of Belgian architect Hugo van Kuyck, up until its shipwreck in a storm before the coast of New Zealand. 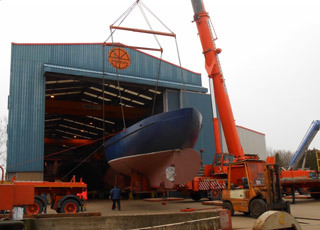 While you can find the full illustrated history of the Askoy in the book, the website brings updates on the restoration of the ship, after the brothers Piet and Staff Wittevrongel miraculously salvaged it from the New Zealand's coast.